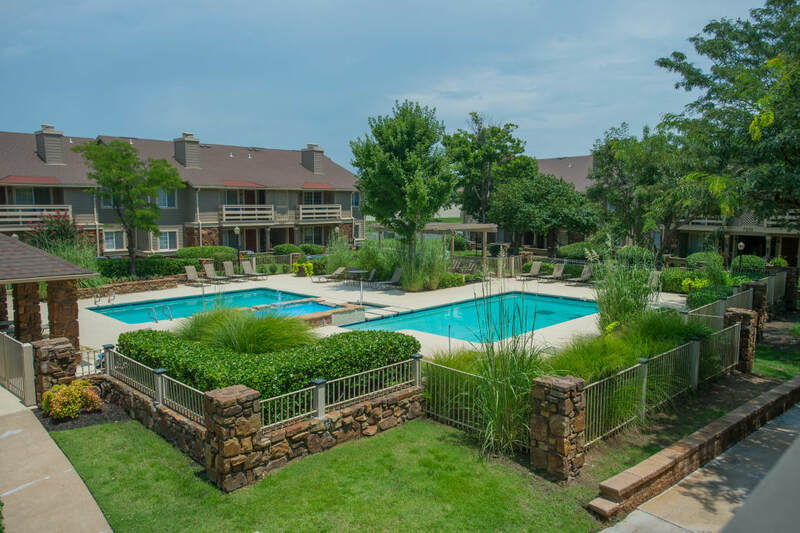 The home you want to keep up with your modern lifestyle is ready for you at Chardonnay apartments in Tulsa, OK.
Each of our one and two bedroom homes for rent offers the everyday conveniences you need to keep your life running smoothly, including a full-size washer and dryer, ample closet space, and a time-saving dishwasher. 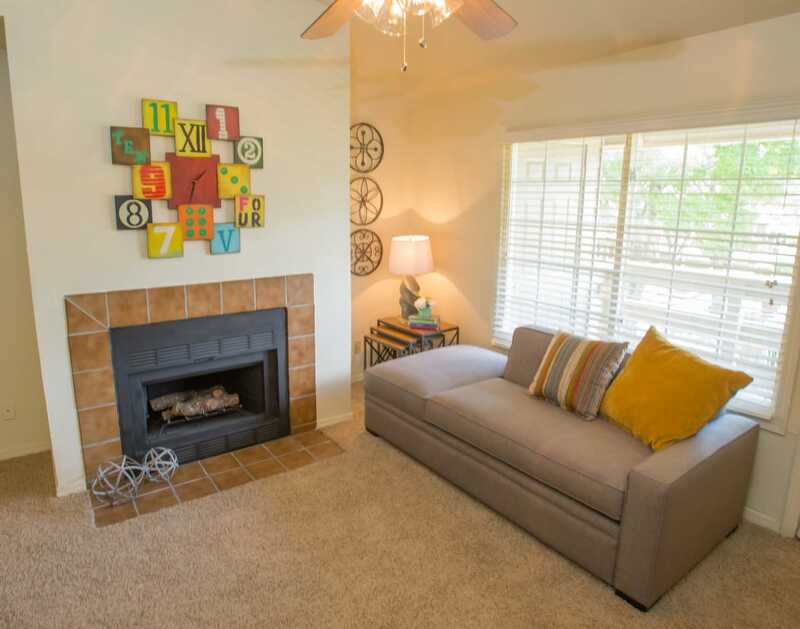 Not only is your new home outfitted with the essentials, it also offers stylish and practical extras, like a wood-burning fireplace, updated flooring, and vaulted ceilings in select homes. Life at Chardonnay is designed to offer more spaces and amenities for residents to enjoy every day. 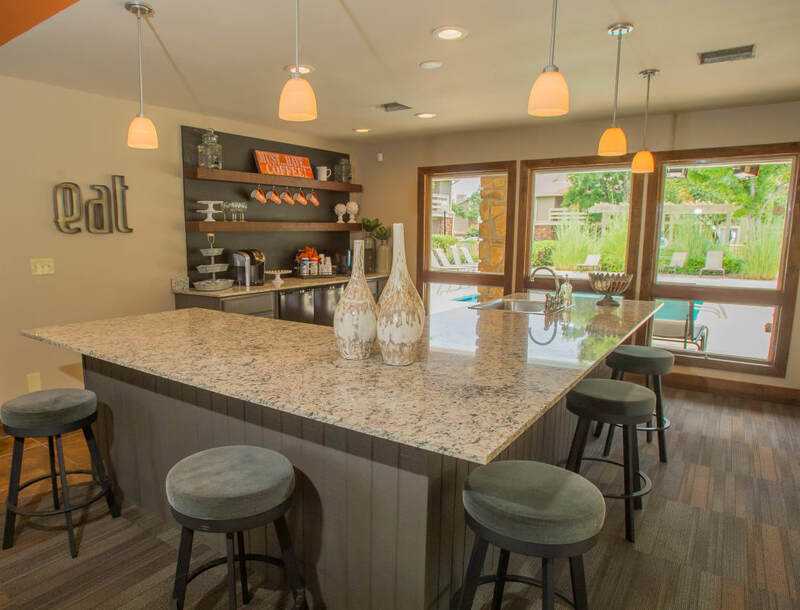 We provide welcoming community spaces, including a gorgeously renovated clubhouse and two modern swimming pools, both with complimentary WiFi. You don’t even have to worry about missing a delivery while you’re out living your best life, because our professional onsite management team is happy to provide package acceptance. There’s also an onsite coffee bar to help save you time in the morning. Want to learn more about life in our community? Call today to schedule a tour.